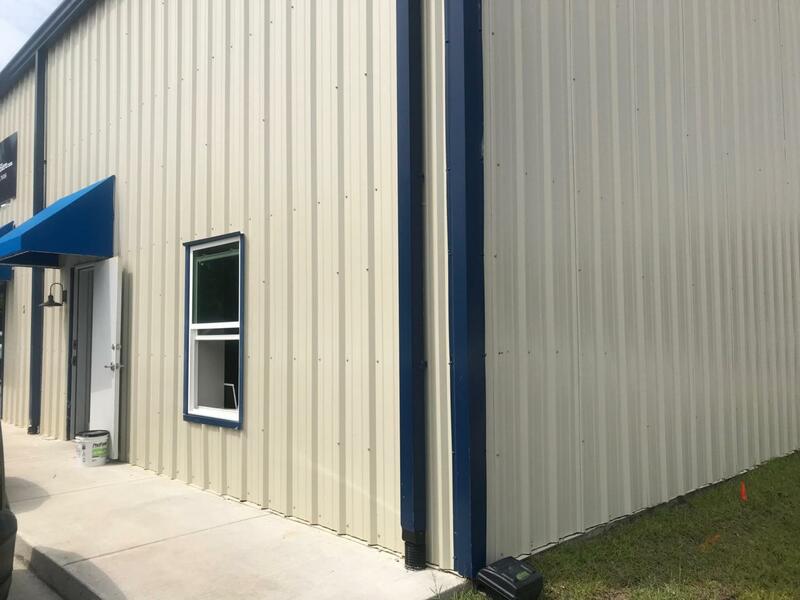 Rare warehouse lease opportunity in Santa Rosa Beach close to 30A and HWY 98. 2,500 square foot build to suit space. Includes office space, bathroom and kitchenette. 14 foot roll up door included. Will not last long.